On a hot morning fighting by young servants of the Capulet and Montague families is stopped by the Prince who tells them that the next person who breaks the peace will be punished with death. Capulet plans a feast to introduce his daughter, Juliet, who is almost fourteen, to the Count Paris who would like to marry her. By a mistake of the illiterate servant Peter, Montague’s son, Romeo, and his friends Benvolio and the Prince’s cousin Mercutio, hear of the party and decide to go in disguise. 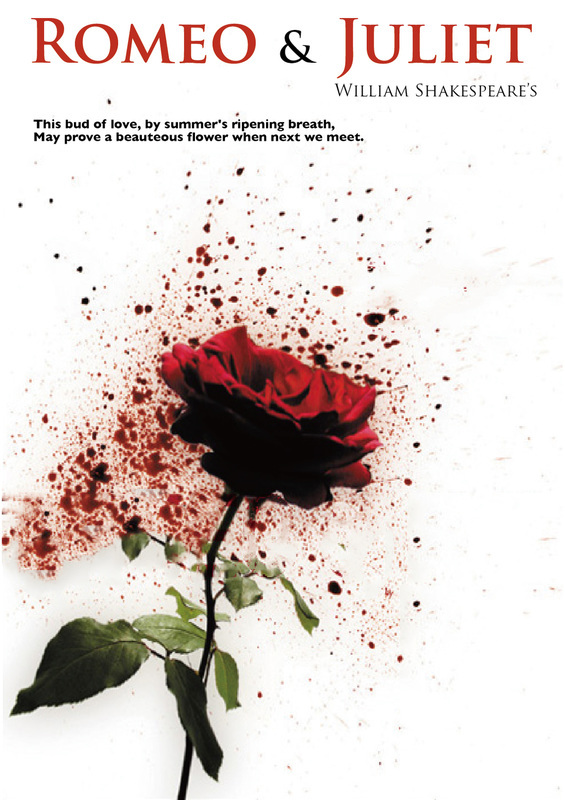 ​Romeo hopes he will see his adored Rosaline but instead he meets and falls in love with Juliet.